The Fenwick Eagle series represents their rich heritage as a premiere rod builder featuring their most classic, time tested and proven actions for all species. Every model is built from over 60 years of tinkering, testing, and knowledge gained from their extensive field test teams. 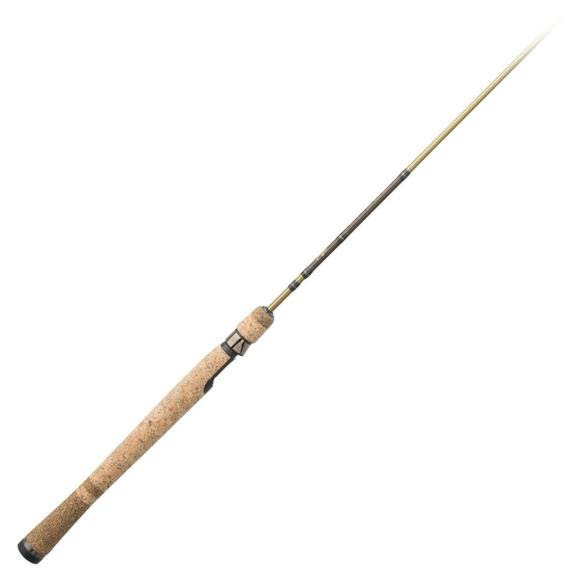 The Fenwick Eagle series represents their rich heritage as a premiere rod builder featuring their most classic, time tested and proven actions for all species. Every model is built from over 60 years of tinkering, testing, and knowledge gained from their extensive field test teams. The Fenwick Eagle series continues to improve connecting tradition with modern components and lightweight comfortable designs. FEEL THE ACTION™ and fish the legendary Eagle.